We are saddened to announce the passing of Irish dramatist, short story writer and founder of the Field Day Theatre Company #BrianFriel. 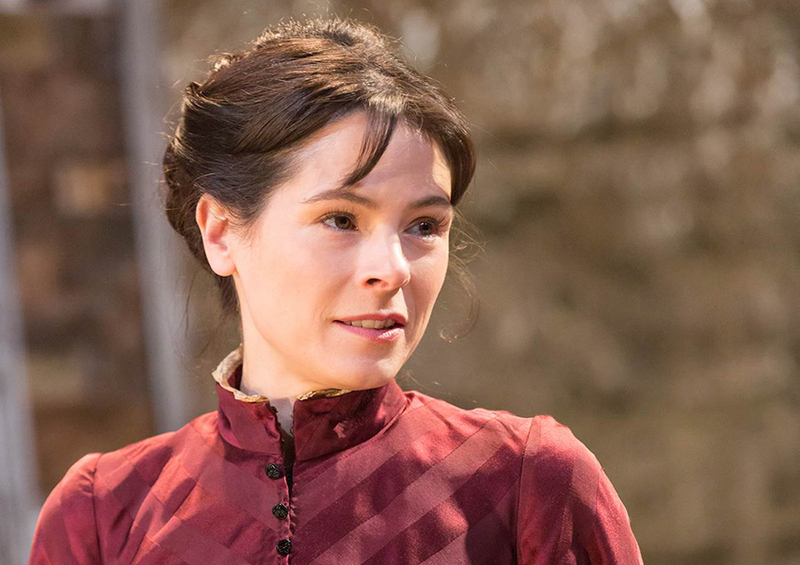 Elaine was in his last production of #FathersAndSons @DonmarWarehouse which we were lucky and privileged enough to see last summer. Our thoughts are with his family and of course Elaine.